With more than 40,000 pups who already are furry fans, Pawsomeboxes are continuing to make tails wag for even more lucky dogs. After all, they deserve it. 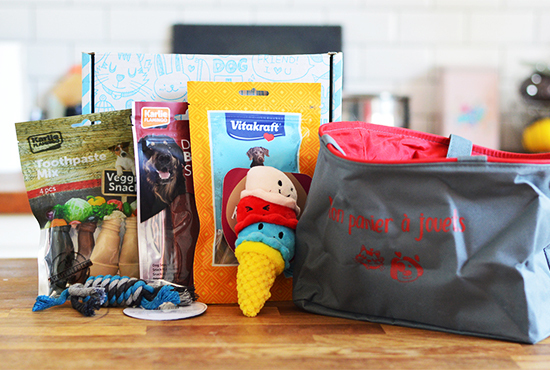 Having enthusiastically unpacked their Pawsomeboxes, our September doggy testers found everything they needed to satisfy their appetites and hone their chewing skills! 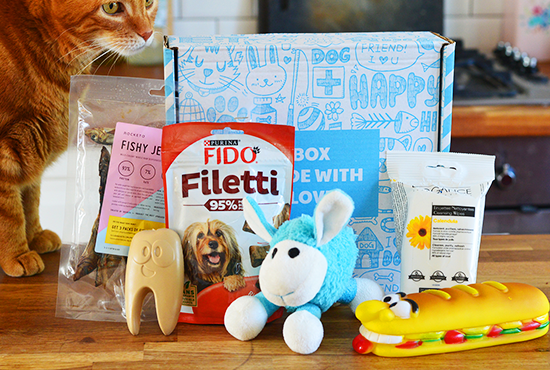 They particularly enjoyed the cute little furry sheep and the yummy FIDO® Filetti treats! 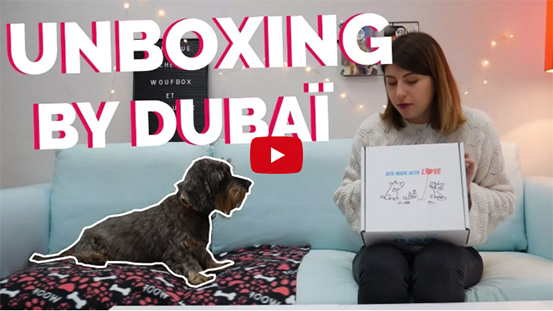 Check out our unboxings to find out more about Pawsomebox and its amazing gifts for your furball. 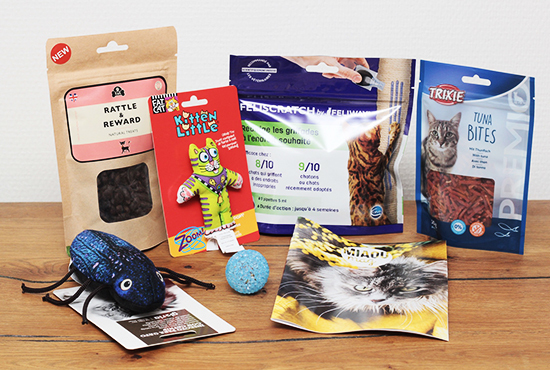 Feedbacks from our doggy testers and their favourite products. They'll reveal everything! 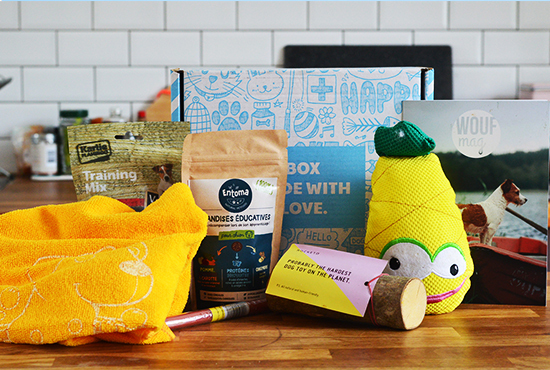 More than 40,000 doggies have tested and approved Pawsomebox! 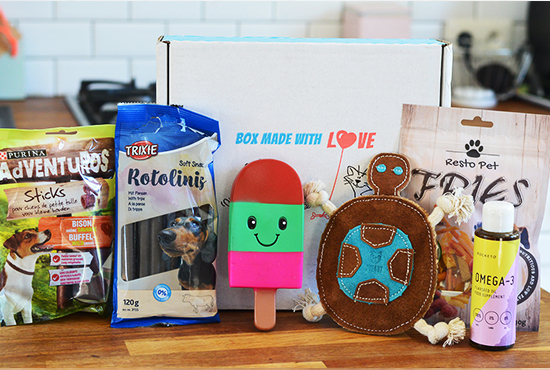 Each month, our doggy testers get their teeth into the content of their boxes! 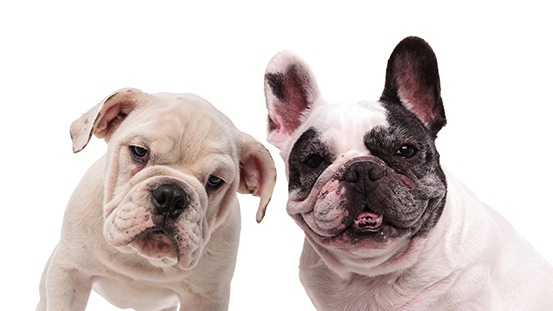 We select the best products for your pooches and they love them!